LIFT-A-LOFT CORPORATION specializes in designing, engineering and customizing aerial lifts. We have devoted our resources and years of experience toward producing, selling, and supporting the safest, most reliable, and versatile aerial lifts in the industry today. 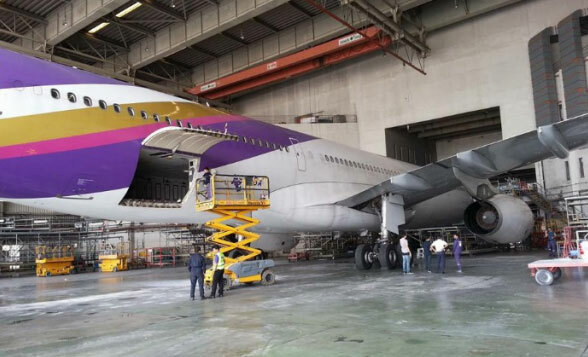 Our products include Aerial Work Platforms, Ground Support Equipment (GSE) for the Airline Industry, and Custom Equipment for customers with specific application requirements. 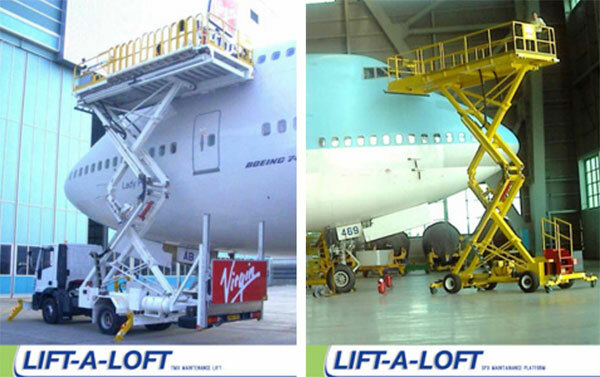 Scissor lifts, vertical mast lifts and truck mounted lifts are all part of the vast Lift-A-Loft product line. These same systems are used extensively in a diverse number of applications. 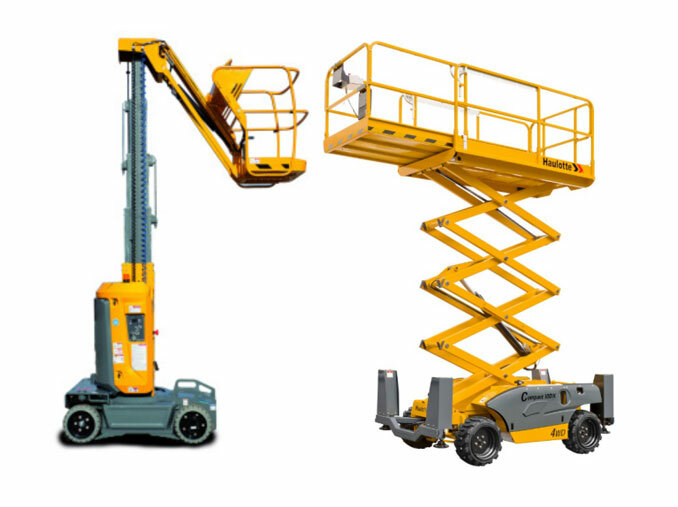 At Lift-A-Loft, we have built a reputation for doing whatever it takes to meet the aerial lift needs of today's customers.